You are currently browsing the tag archive for the ‘Georg Kulenkampff’ tag. 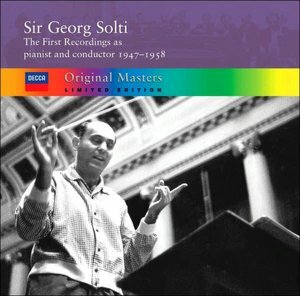 Georg Solti’s fifty-year affiliation as a recording artist with the London/Decca company began in 1947. 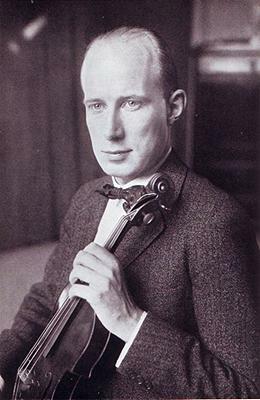 Kulenkampff and Solti recorded Brahms’s G major sonata, op. 78 in February 1947; and Beethoven’s Kreutzer Sonata, op. 47 in June 1947. They completed the Brahms sonatas in July 1948: the A major sonata, op. 100 and D minor sonata, op. 108. Sadly, this would be their only collaboration; Kulenkampff died on October 4, 1948, after a brief illness. He was only 50.